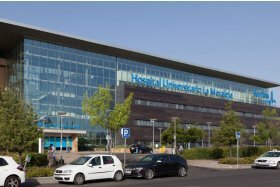 Hospital Universitario La Moraleja, Madrid. 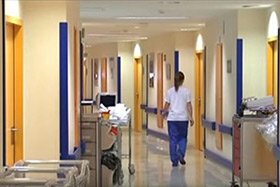 Top 10 among the most reputable private hospitals. 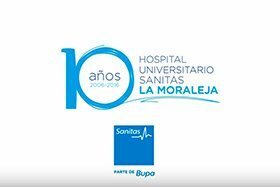 10 years (2006-2016) Hospital Universitario La Moraleja. 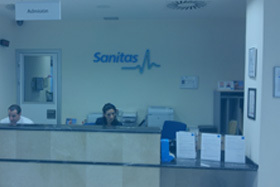 (Sanitas, part of Bupa). 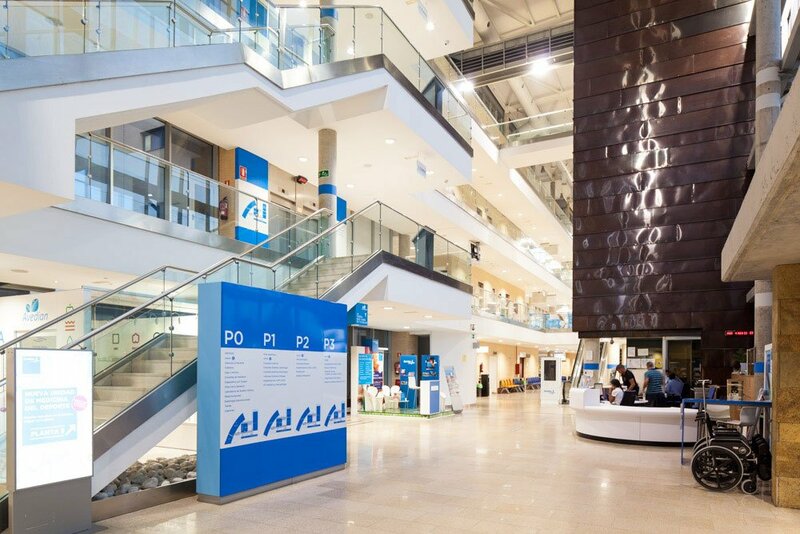 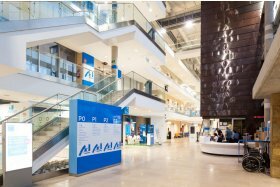 10 years as a perfect 10: specialists in the personalised health and welfare. 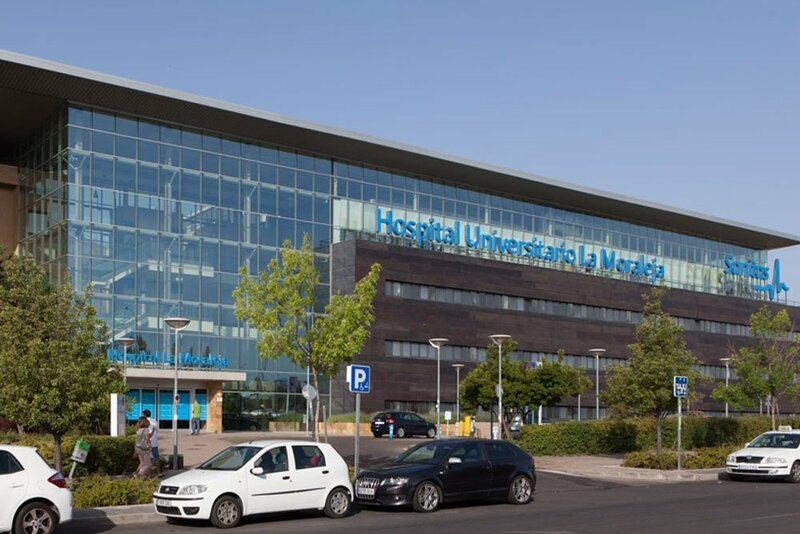 Top 10 among the most reputable private hospitals (Merco Index). 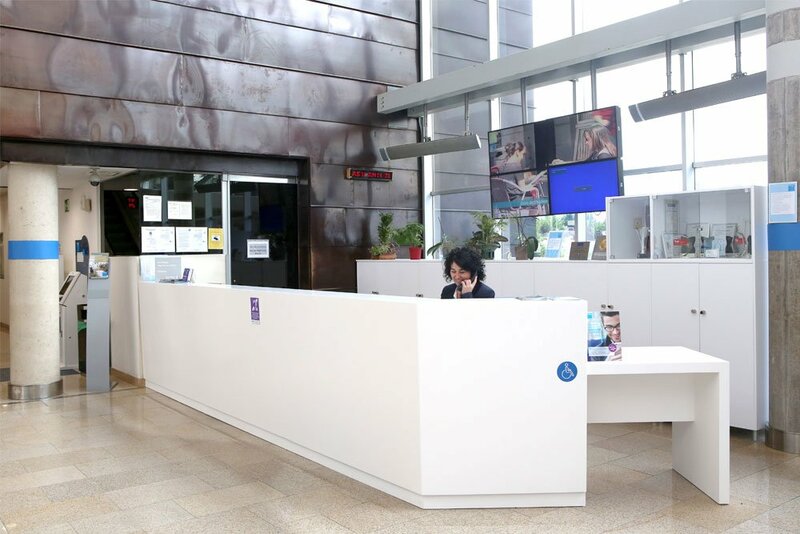 Excellent humane care and comprehensive portfolio of medical-surgical services.